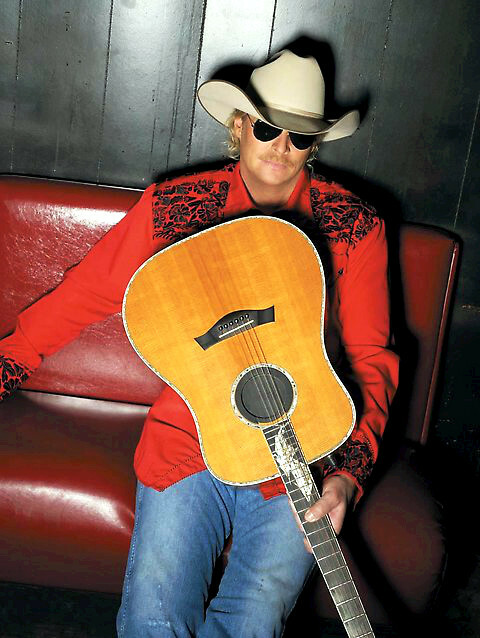 HomeDecoration Organizationlove me some alan jackson! love me some alan jackson! I love this! Our class is really working on transitions. We do great until we have to move! Going to lunch, specials, even to the rug! *sigh* Hopefully something like this will help! We can use it for academic goals too!